Specialty retailers cater to a specific demographic – such as teenagers, expectant mothers, sports memorabilia enthusiasts, or parents of infants and toddlers – the list is extensive. 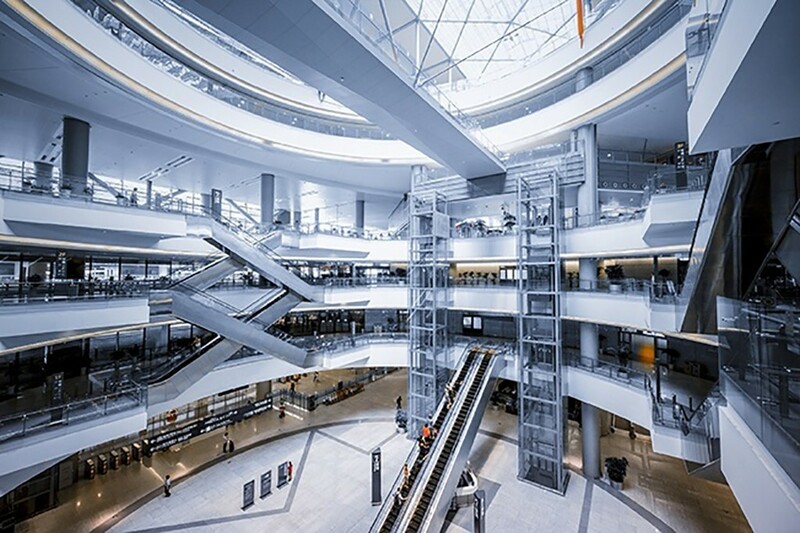 Specialty retailers are typically found in a shopping mall or strip center and, because they cater to a specific demographic, their volume of business is much less than larger, general retail stores that cater to a more diverse population. When executing cash deposits, specialty retailers often elect not to utilize the services of a cash-in-transit provider, as many of these organizations are geographically located near their bank branch. Hence, using a CIT service doesn’t make financial sense. Employees of these retailers – most likely the manager – typically walk their deposits to the bank at some point during their business day. When it comes to managing cash, specialty retailers face similar, yet different, issues compared with a larger, general purpose retailer. 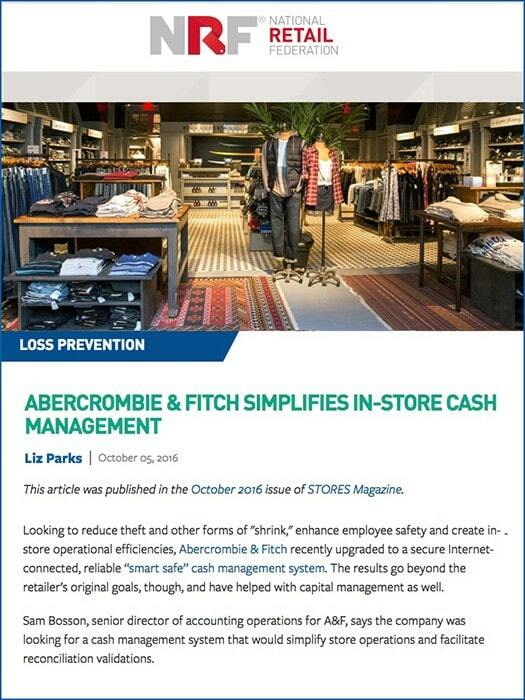 While a general purpose retailer is primarily concerned with CIT service fees, cash float, and cash office overhead, specialty retailers who are utilizing traditional methods to manage their cash are faced with issues somewhat unique to their business model. Tidel has addressed the cash management needs of specialty retailers, having placed numerous systems into these organizations. 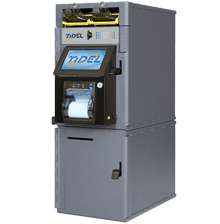 By leveraging Tidel systems, specialty retailers have benefitted by having a secure and automated way to manage their cash deposits and retain an audit trail for all transactions. By automating their cash transactions, specialty retailers have a proven way to manage their cash and free up store manager time to focus on more productive activities, such as employee training, customer service, and store merchandising. Below are a few Tidel systems that have been deployed in several specialty retailers. To learn more about how Tidel can help your organization, please contact us at 1-800-678-7577, or write to sales@tidel.com.